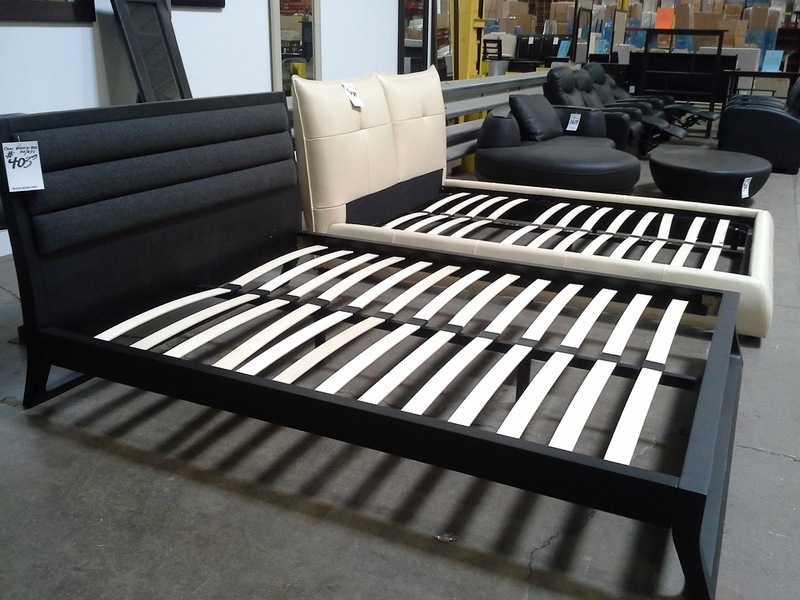 Looking for an affordable bed for a spare room? How about a modern platform bed for your space? 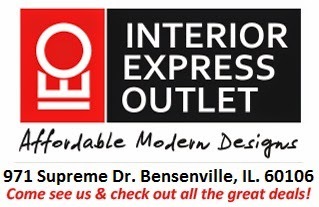 What ever you are in the market for you can find at the Interior Express Outlet store.